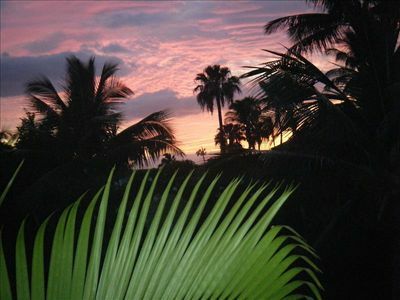 Listen to the Birds Chirp! 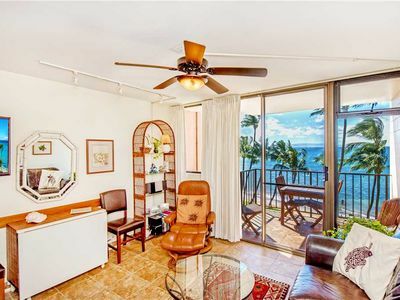 This spacious, quiet, bright second floor remodeled 1 bedroom, 1 bath condo consists of new bath and kitchen cabinets, new granite kitchen countertops, new carpet, new paint, new bathtub and bathtub tile, new air conditioners, new furniture, and much more! 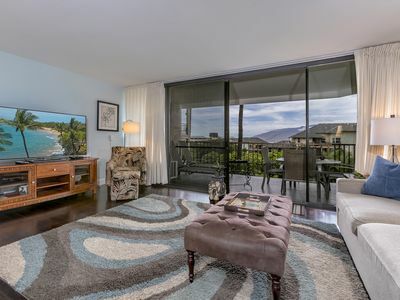 This second story condo has high vaulted ceilings and a large living/dining area that creates a large, bright, and airy feel. 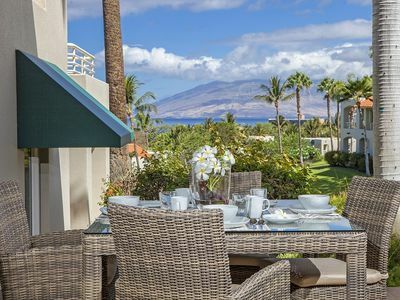 Enjoy your morning coffee on the beautiful lanai overlooking the tropical canyon consisting of palm trees (one of which my father-in-law planted!) 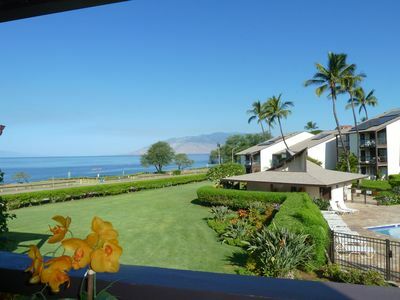 and flowers, all the while listening to the song birds. 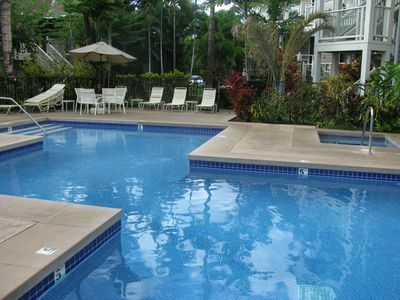 The award winning Grand Champions has 2 pools, poolside barbeques, Jacuzzis, as well as tennis and golf adjacent to the complex. 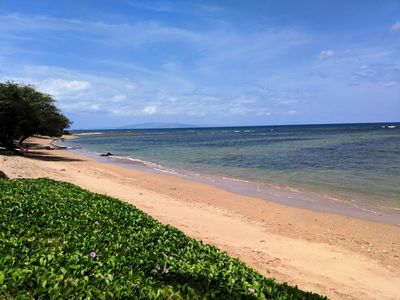 Within a 10 minute walk or 2 minute drive you can be strolling 3 1/2 miles of beaches, swimming, snorkeling, or visiting shops and dining in fine restaurants. 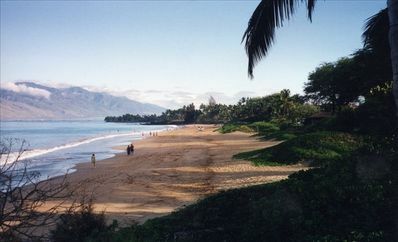 Nearby four and five star hotels offer boat rentals and other services as well. 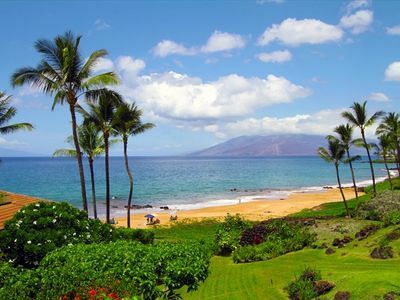 We hope you will come and enjoy the tranquility of both Wailea and the Grand Champions. 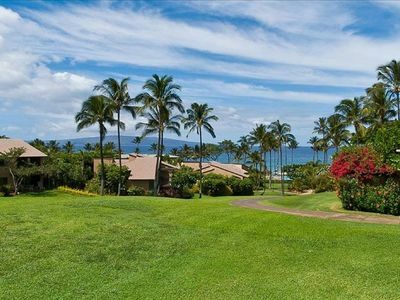 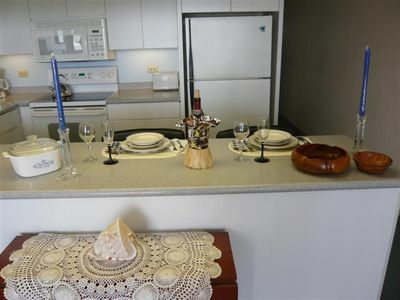 Steps away from sand, sea & surf! 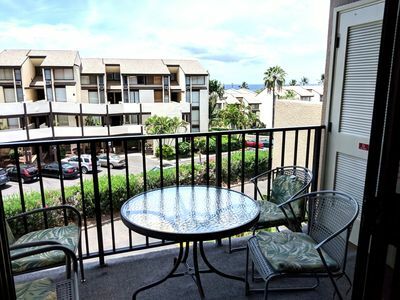 Kamaole Sands 8-406 - 2 BR - 2 BA Condo in the heart of Kihei! 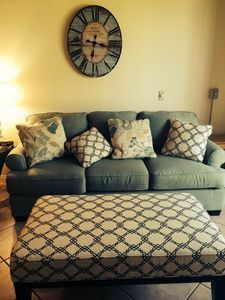 Summer Special! 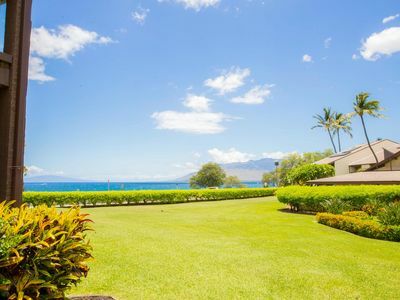 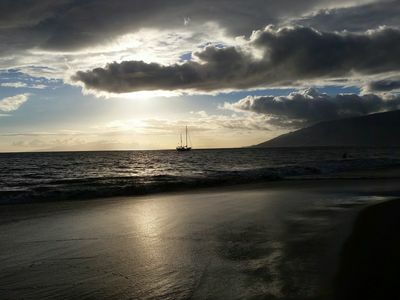 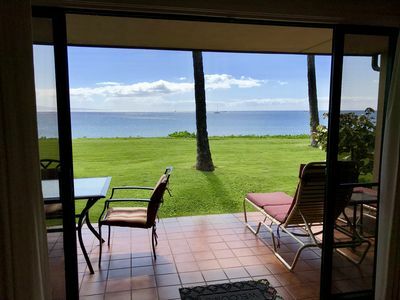 Maui Sunset 302B, 1 BR, 2 BA, Partial Ocean Views! 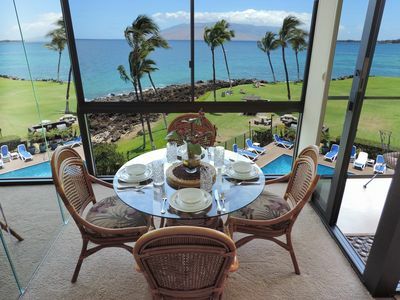 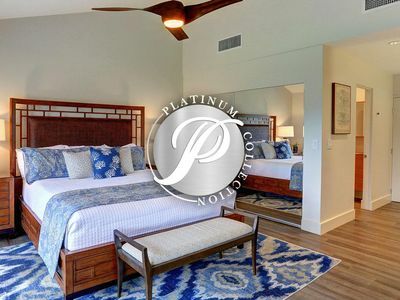 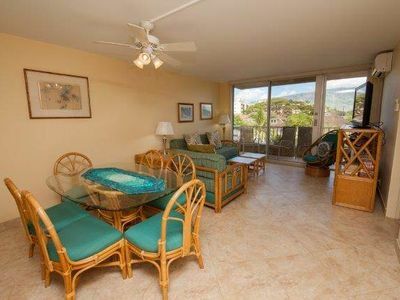 #173 Ground floor condo, easy access to best beach on Maui! 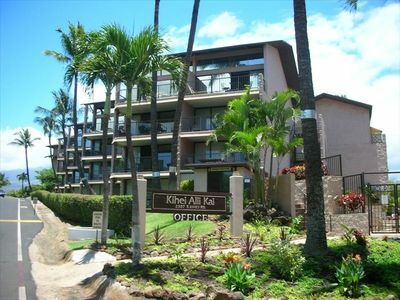 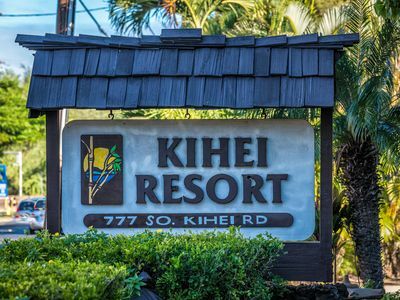 Kihei Alii Kai #C-306 Fully Renovated, Perfect Location, Kamaole 1 Beach!